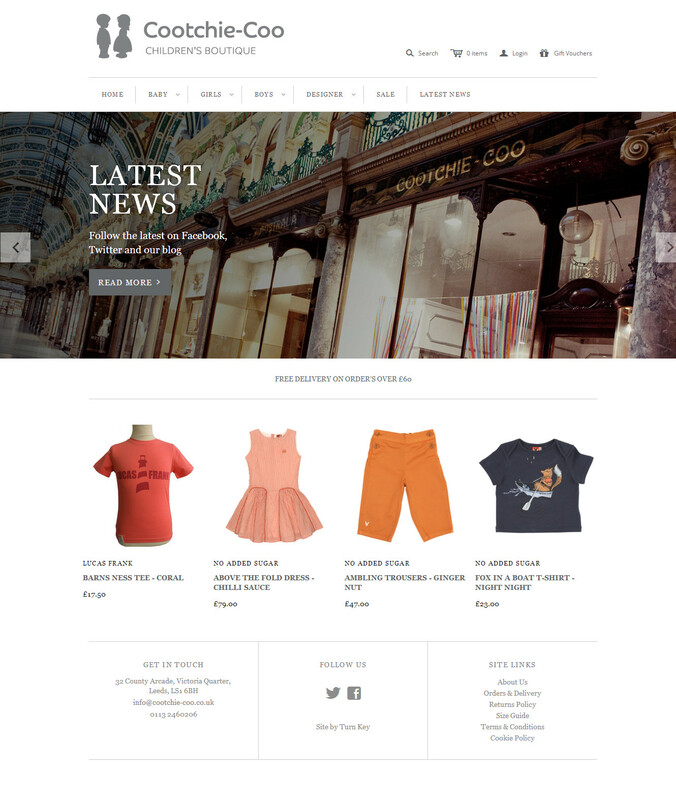 Cootchie-Coo Children's Boutique | Designer children's clothing. 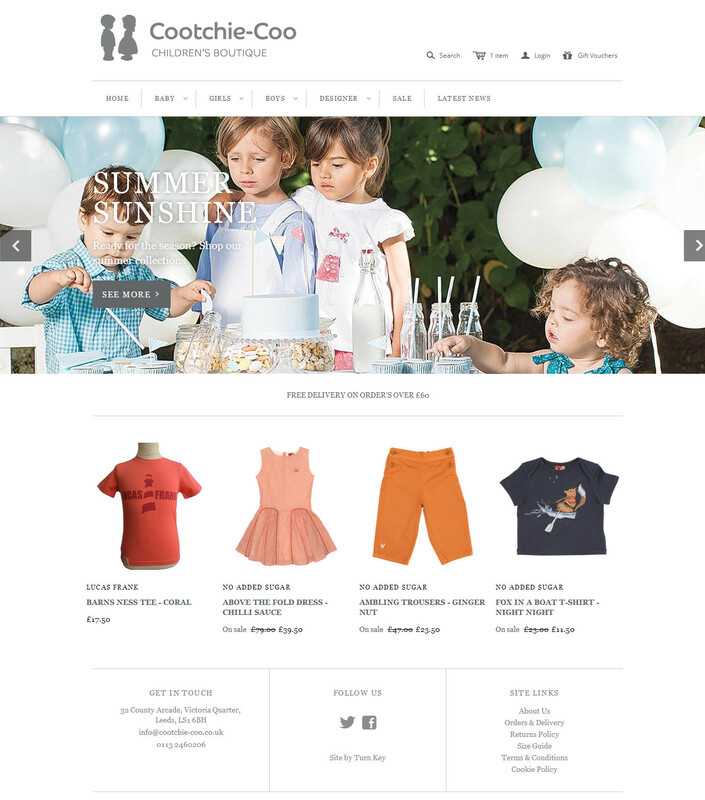 We sell high quality designer clothes and accessories for Children. Fashionable, stylish and affordable brands.